To work well, it's important that your website is fast-loading and navigable, with clearly displayed information and features. We build eye-catching, user-friendly websites designed to the job's individual needs, with a range of possible extras including multimedia add-ons such as flash animations. 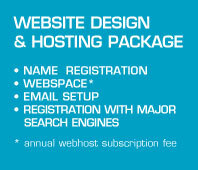 If required we can also provide web hosting and regular site maintenance. 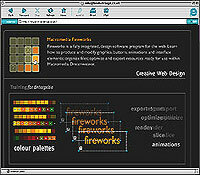 The term multimedia encompasses interactive features found in websites and other digital media. You can attach to your website extra interactive features such as animation, film and sound. We can animate business logos, edit film clips, build small games and develop CD-ROMs. Training organisations site for artists. Promoting events, training and women.